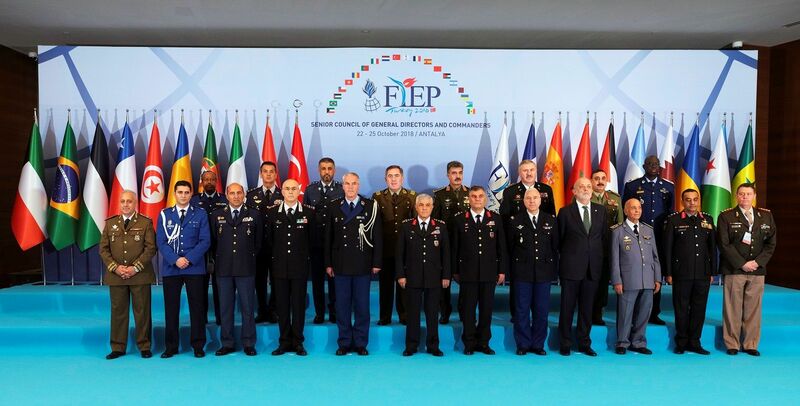 The meeting of the Senior Council of General Directors and Commanders of the International Association of Gendarmeries and Police Forces with Military Status (FIEP) was held on 23rd October 2018 in Antalya, Turkey. 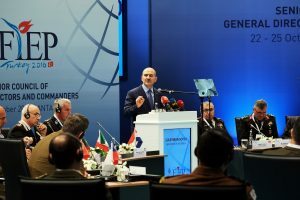 The Minister of Interior of Turkey gave an opening speech. 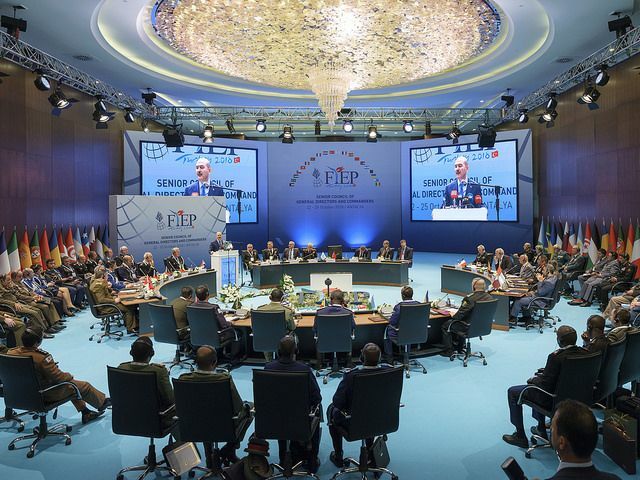 In this meeting, the FIEP Presidency was taken over by the Royal Netherlands Marechaussee from the Turkish Jandarma. The hammer representing the Presidency was handed over by General Commander of the Turkish Jandarma, General Arif ÇETİN, to the General Commander of the Royal Netherlands Marechausse, Lieutenant General Harry van den Brink. 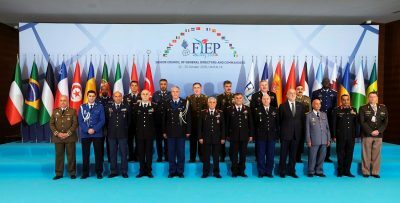 The theme for the Commissions under this new Presidency is “Gendarmerie-like forces in future international missions”. A major decision was validated at this Summit: the deleting of the Associate member status. Four Associate forces thus became full Members, in addition to the Djiboutian National Gendarmerie, after its one-year period as Observer. 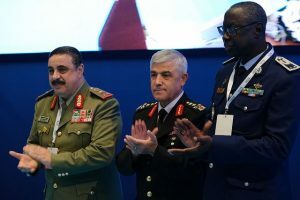 The Kuwait National Guard and the Gendarmerie Nationale of Senegal were awarded Observer status.